Most guys think they know how to build a deck. They’re wrong. 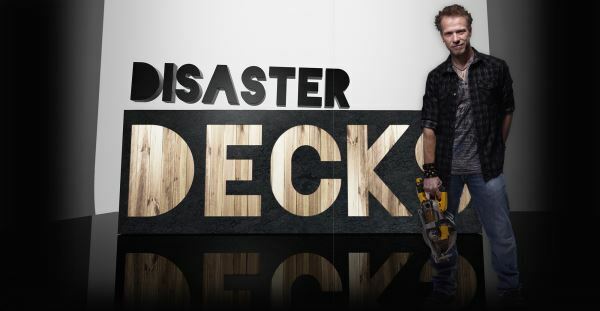 That’s why Paul Lafrance and his awesome crew are here to save the day on HGTV’s entertaining construction program, Disaster Decks. But the Disaster Decks crew doesn’t come in and do all the work. Part of the price of getting the gang with the hammers to show up is that the home owners have to help, too. Faced with new tasks, bizarre and hilarious sideline challenges, and a veteran construction crew not above teasing someone, it’s easy for the home owners to want to give up. When that brand new deck comes together, though, it’s all worth it.